We’ve never made a meat and cheese board before but it’s so easy to do and a great idea for pretty much any entertaining you might do. We’ll definitely be doing it again soon! A lot of our entertaining these days involves the kids so I’m always focused on food ideas that work for the little ones. But sometimes we get together to play cards, have a girls night in, or even a date night in. Those occasions call for some more adult food and that can feel overwhelming when you’re used to planning play dates. On our last trip to Walmart, I was on the hunt for some supplies to keep on hand for when friends drop by. 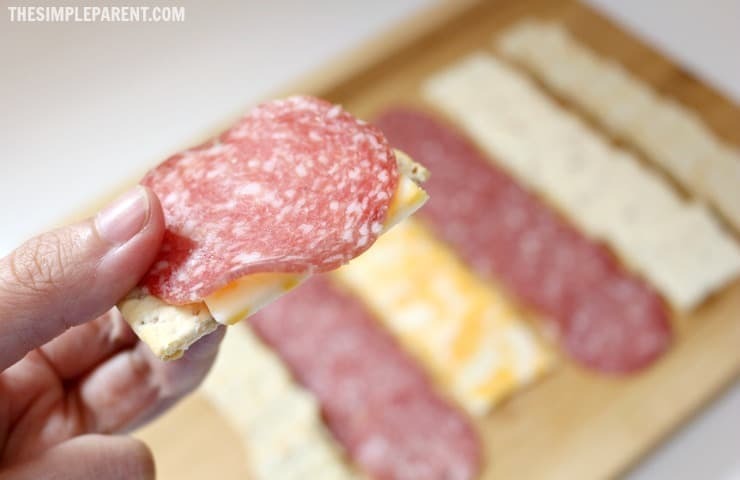 Luckily, Tyson® Gallo Salame is available at Walmart, making it easy to pick up everything you need! 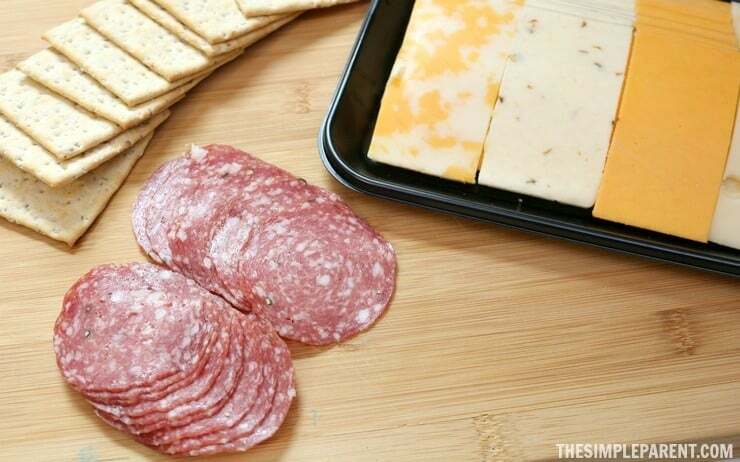 With a little help from Tyson® Gallo Salame I was able to add an easy but amazing meat and cheese board to my usual offerings of chips, dips, and some appetizers I heat up in the oven. Entertaining doesn’t have to be challenging or stressful at all. Trust me, if you feed the people, the people will be happy! 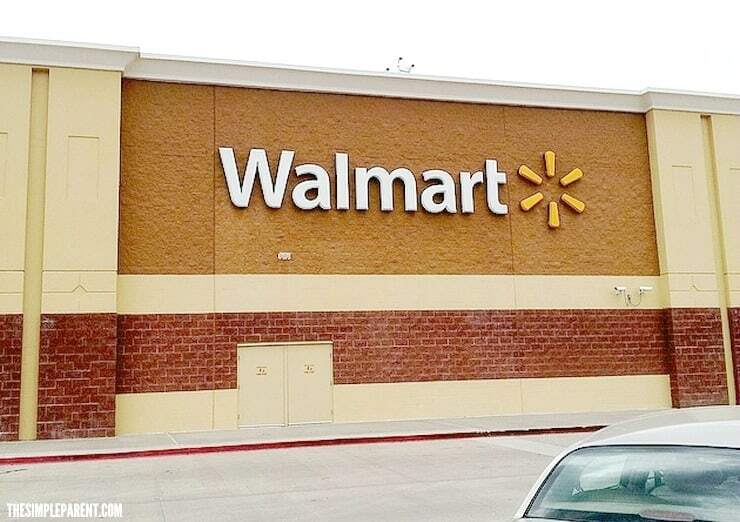 We picked up everything we needed on our last Walmart run which made it so convenient. As soon as we got home, I was ready to put together my very first meat and cheese board! So check out how easy it was to make! 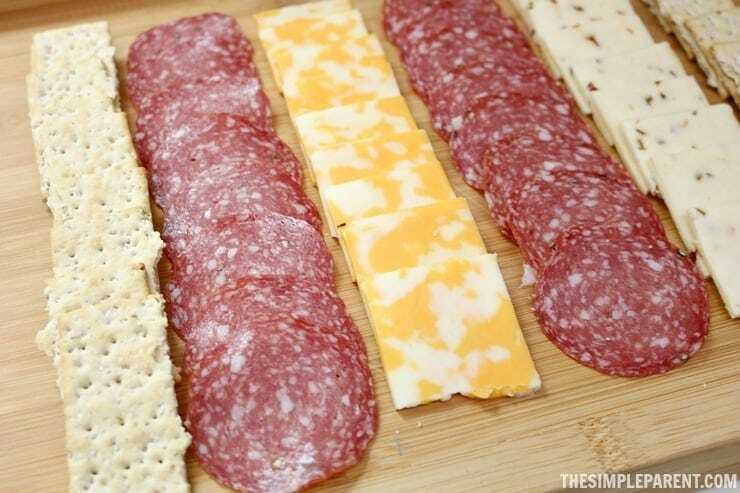 By opting for the Tyson® Gallo Salame and pre-sliced cheese, you’ll have your meat and cheese board prepped in minutes! You can always buy your favorite cheeses and sliced the yourself but I go for the ease! Starting at one end of your serving dish (we used a cutting board), line up a row of crackers. Then lay a line of one variety of cheese. Follow the cheese with a line of Tyson® Gallo Salame. 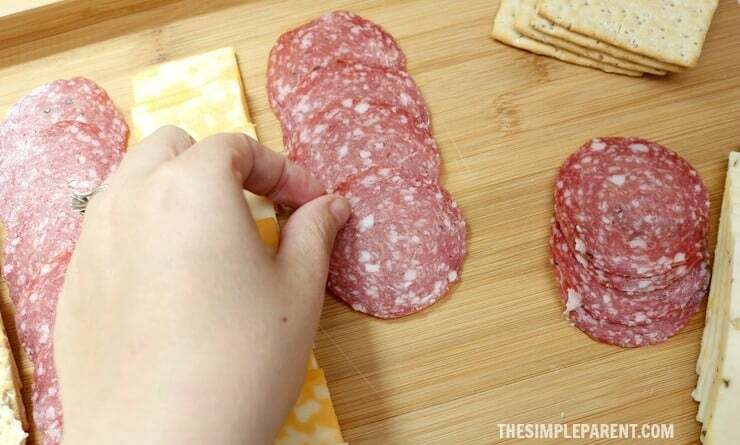 Continue alternating the cheese and salame until you get close to the end of the serving board. 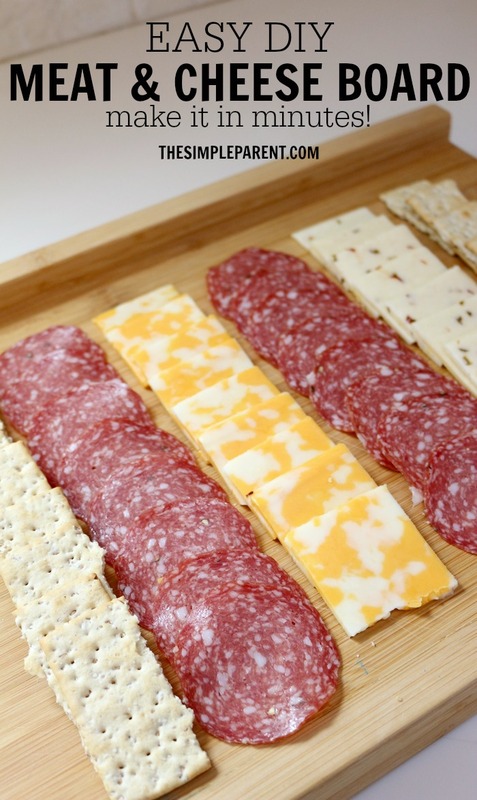 End the meat and cheese board with another line of crackers. And that’s how easy it is to make your own meat and cheese board to add some more mature fun to your entertaining food options! Tyson® Gallo Salame has definitely given me new perspective outside of my go-to chips and dips. I can get a sophisticated feel and it’s just as easy! Tyson® Gallo Salame is available at Walmart which makes it easy to pick up when you’re at the store doing your regular shopping. Or if you’re like us, you might make a Walmart run just for the items you need for your next poker night and be thankful to grab some Tyson® Gallo Salame and cheese without having to drive all over town to specialty stores! And if you happen to have any leftover, it’s great on homemade pizza and as part of DIY sub sandwiches. Those are two of our favorite things to make when we’re entertaining both adults and kids so it’s not just for adults either! But if you’re planning on curling up on the couch with your partner to watch a movie after the kids go to bed, definitely think about putting together a meat and cheese board along with a glass of wine for each of you after a long day of being parents! You deserve it! 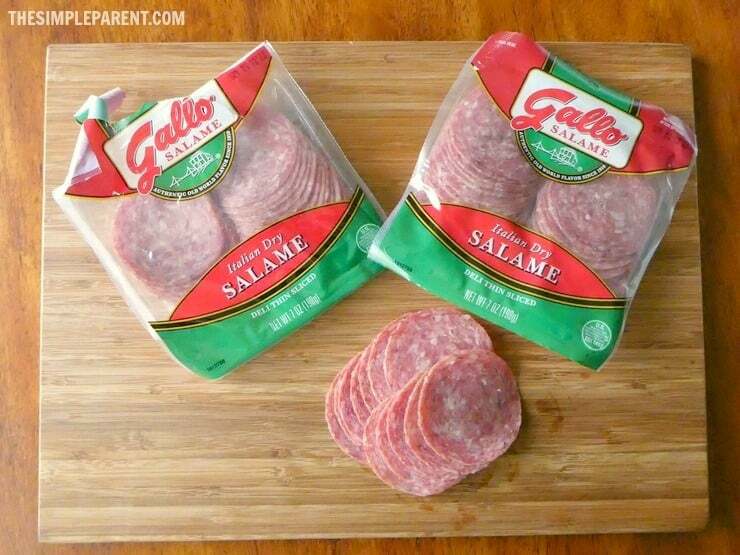 For more great entertaining ideas, check out these Exciting Recipes with Gallo Salame! « 3 Easy Tips To Survive Kids Baseball Season!